PHOTOS: The correspondent for The Calgary Herald, Mining and Ranche Advocate and General Advertiser files his report on the latest speech by Alberta Premier Jim Prentice from the remote western town of Red Deer with the assistance of a telegraph operator. Below: Former Opposition Leader Danielle Smith on the day of her defection, with Mr. Prentice, in a regal pose; well-heeled low-business-tax advocate Jack Mintz. Have Alberta’s Tories been in power so long they don’t understand the idea of the telegraph, let alone a smart phone? That’s one explanation for the way Alberta Premier Jim Prentice talks tough about public service unions when he’s out in Wildrose Country, which apparently covers quite a span of territory nowadays, then goes all lovey-dovey about front-line public sector workers when he’s in the Orange Zone around Edmonton. Maybe the Progressive Conservative strategic brain trust figures that city slickers won’t hear about what he says down in the boondocks … and vice-versa. The other explanation’s not as complimentary. Yesterday Mr. Prentice was in Red Deer, where he was back to taking a hard line on public service salaries, vowing there will be no new pay increases for public employees until the provincial budget is balanced and touting a fanciful scheme to have public employees join private-sector types on “efficiency teams” to figure out where to make cuts. The day before, he was making friendly Facebook pronouncements about the fundamental rights of government workers in hopes of getting civil servants furious about being told they’d have to speak with their supervisor if they wanted to support a candidate in the current election campaign to simmer down. And so it goes, back and forth, depending, apparently, on where in the province he happens to be. 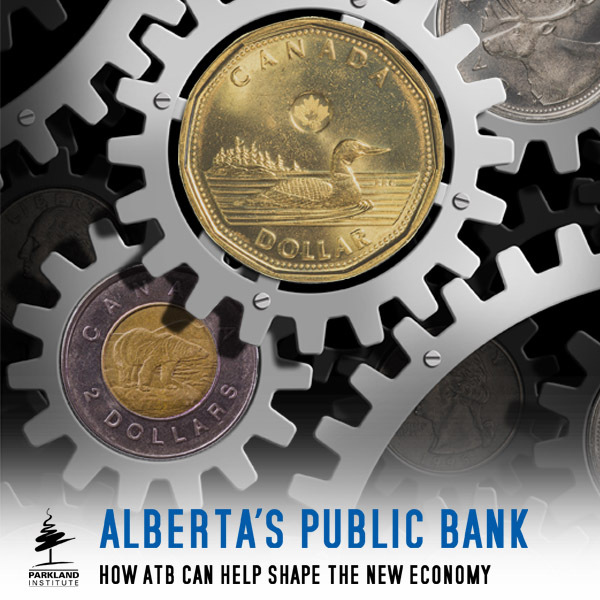 Not that it’ll be quite as hard to “stand firm and … insist on wage freezes in any contract negotiations until we get the Alberta government back in balance, until we get our budget back in balance,” as the premier implied in Red Deer yesterday. First of all, several of the government’s major contracts with big groups of public employees that could make real trouble for him before next month’s election have already been negotiated and signed. Thanks to the recent judgments by the Supreme Court of Canada about collective bargaining rights, there’s not much he can do about that short of using the Notwithstanding Clause of the Canadian Charter of Rights and Freedoms. Of course, if Mr. Prentice were really serious about balancing the budget, he could figure out how to it in five seconds simply by charging a fair royalty for Alberta’s resources, instead of the lowest in the world, and maintaining the lowest taxes in Canada on the super-rich and big business that were just a little closer to the second-lowest jurisdiction. Indeed, as is by now well known everywhere, Alberta could raise $11 billion more from modest increases to those sources and still be the lowest-tax jurisdiction in Canada. That, in fact, would leave the province’s budget in surplus with its “Alberta Advantage” bragging rights still in place. If you wonder why he’s not about to do that, you need only take note of whom he listens to. 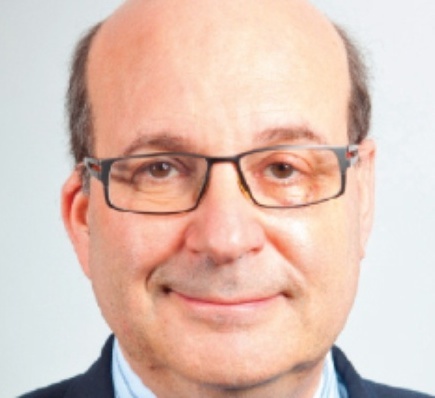 Consider Jack Mintz, University of Calgary business professor and, as the premier’s advisor on corporate tax policy, high on the list of the government’s quotable quotees. Prof. Mintz has being doing yeoman service for the Tories explaining repeatedly to the lower orders how fair taxes for corporations would be policy disaster. But as the Alberta NDP pointed out in a news release yesterday, in addition to his public sector salary, Prof. Mintz received compensation of $263,971 last year alone for sitting on the board of Imperial Oil. He holds 27,985 total common shares, deferred shares and restricted stock units in the same company. “The market value of Jack Mintz’s total holdings in Imperial Oil is a staggering $1,391,974,” noted the NDP release. So, what are we Albertans supposed to say to the people who keep moving here in droves? Do not enter? Go away? We’re closed? Start your own darned schools? Ah, well. We’ve heard it all before. And we’ll hear it all again soon enough. No! I will not be ghostwriting Danielle Smith’s political memoir. That was just an “idiotic and obnoxious” suggestion made by someone who should find something better to do. Nevertheless, I have given some thought to the title of the book that Ms. Smith, former leader of the Wildrose Opposition in the Alberta Legislature, Tweeted yesterday to no one in particular she is about to write. 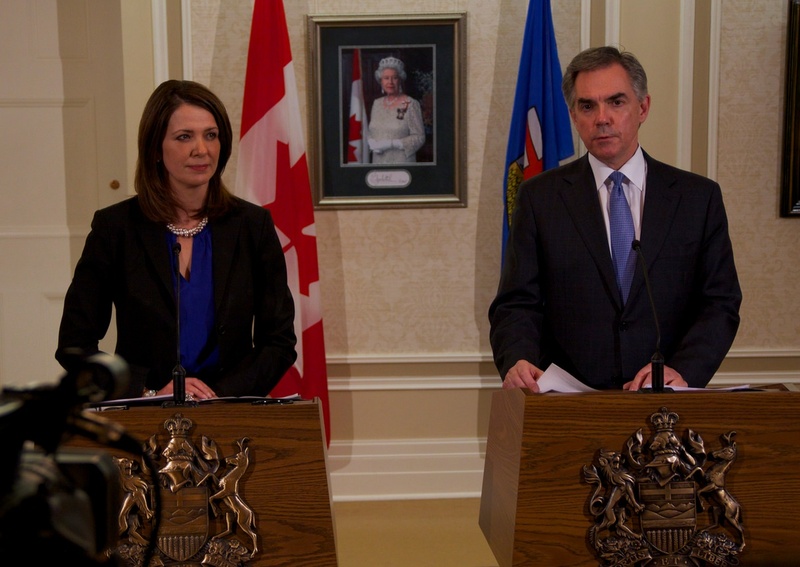 I suggest: Jim Prentice: My Part in His Downfall. Alternatively, if things fail to pan out as the latest demon-dialler poll of Alberta voter intentions suggests, this could be easily amended to Alison Redford: My Part in Her Downfall without the need to change more than one or two chapters. Alternative suggestions from readers are welcomed in the comments section of this blog. The twists keep coming: Ex PM pitches woo to Wildrosers for Kenney Con coup as candidate cries counter Kudatah! On the “austerity” kick, though, how come nobody has paid much attention to the fact that taxes have risen without legislative approval? Isn’t that one of the issues that separated King Charles I from his head? We don’t behead people anymore, of course, but shouldn’t Mr Prentice suffer at least some penalty for this affront to democracy? I’m referring, of course, to the so-called “sin taxes” on booze, smokes, and gas. I don’t smoke, and I don’t drink very much, but I do drive, and in a city with very poor public transit, that isn’t likely to change. In the early 90’s the PCAA joint venture government was noticed by some. excerpt: They were even brought into the heart of the government process — budget planning. In the fall of 1993 the government began for the first time to write business plans for every department and major agency. Eight corporate executives joined MLA’s and senior civil servants on subcommittees reviewing those plans. Mel Gray, president of Resman Oil and Gas, too part in a review of business plans for energy and environmental protection. A Liberal MLA protested that this created a potential conflict of interest. No one else said anything. Gray told a reporter he had only offered some general planning advice and urged some privatization. He said he had not seen any details of proposed spending for 1994-95. Gray did not appear frequently in the government’s policy exercises. Others did. p. 146 in Chapter 9, The Corporate Province, in The Klein Revolution. Vested interests brought inside government departments supposedly regulating those interests. Notions like conflict of interest, corruption, seem to be mostly absent in the PCAA(+WRP) political ideology. Government in their world is supposed to be run by joint venture with vested interests. Veneer of democracy. Private interests privileged over the public good. 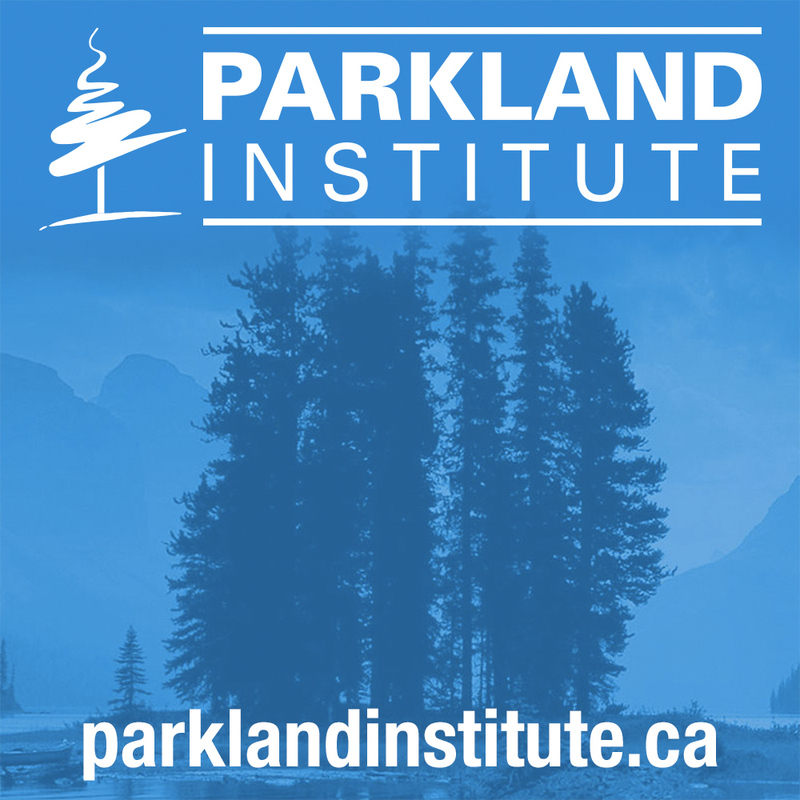 PCAA gov’t in joint venture government of AB with vested interests: in private negotiations about public policy and spending that will serve those vested interests. Recently reported in Edm Journal. Another example of private vested interests negotiating, in private, with PCAA, public policy for AB and how to spend the citizenry’s tax dollars for industry benefit. 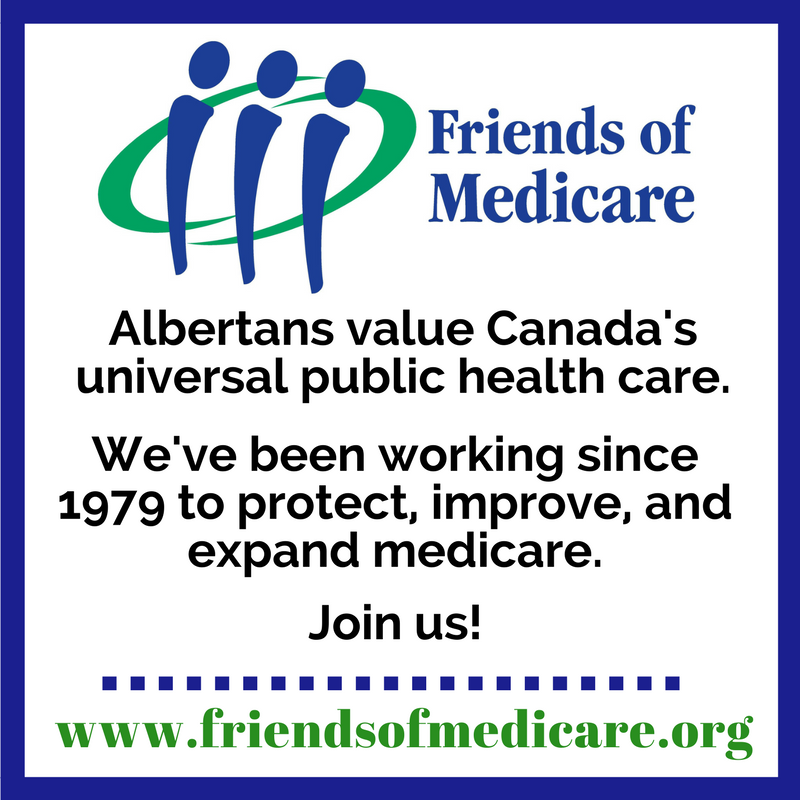 excerpt: Moore-Kilgannon noted the ties between government and the continuing care industry expand beyond the forum, and that some of the project proponents contribute thousands of dollars to Progressive Conservative candidates. excerpt: ‘Timothy Wilson, a spokesman with Alberta Health, said in an email that the forum was meant to be a “dialogue between the minister and service providers,” and was not a “consultation.” He said a final public report was never planned. This is possibly the most blatant recent example of corporatist politics in AB. Lengthy lists of similar private-PCAA gov’t joint venture management of AB could be compiled. So it’s just not possible, IMO, to deny the reality that PCAA’s corporatist politics have effectively given vested private interests a veto over public policy and spending. Thus, marginalizing the citizenry, the opposition parties, the Legislature. Democracy in AB is more than derailed, as in Kevin Taft’s take. Maybe nullified? So long as PCAA(+WRP) corporatist politics can win elections, AB remains a corporate polity run by corporatist politics, not democratic.